To meet the challenge of feeding ever increasing human population, efficient, economical and environment friendly disease control methods are required. Pests are responsible for heavy crop losses and reduced food supplies, poorer quality of agricultural products, economic hardship for growers and processor. Generally, chemical control methods are neither always economical nor are they effective and may have associated unwanted health, safety and environmental risks. Biological control involves use of beneficial microorganism to control plant pathogens and diseases they cause and offers an environmental friendly approach to the effective management of plant diseases. 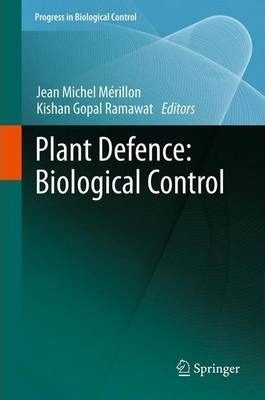 This book provides a comprehensive account of interaction of host and its pathogens, induced host resistance, development of biological control agents for practical applications, the underlying mechanism and signal transduction. The book is useful to all those working in academia or industry related to crop protection.